New artist alert! 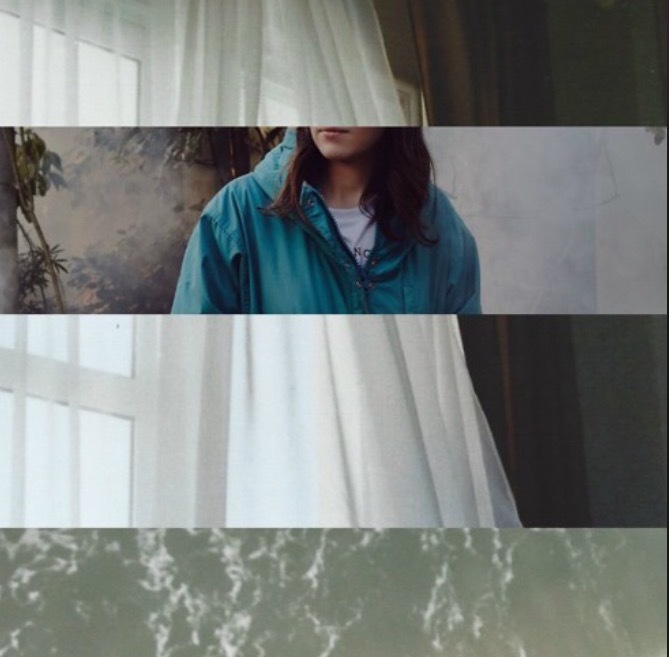 Forher's newest release, titled "Unluck," is a fragile and silky song that fills your ears up with nothing but bliss and beauty. Featuring the pretty chopped vocals of Island Fox, this one minute and forty second piece makes you crave for more of what forher has to offer. From the United Kingdom, this 21 year old producer keeps his music fresh and gravitates all your attention with every beat and melody. With his gentle instrumentals and deep sound design, forher is a producer who you should keep an eye on! Below you can listen to forher's "Unluck" featuring Island Fox and enjoy the tender sounds he presents to you!